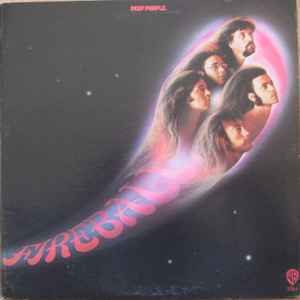 Label variation from Deep Purple - Fireball. Burbank labels without "STEREO" at the bottom. Matrix / Runout (Side 2, etched): BS-2564-B 39852-1A S.G.